Karen Sanders and Hannah Howerton of Lionel’s Place. 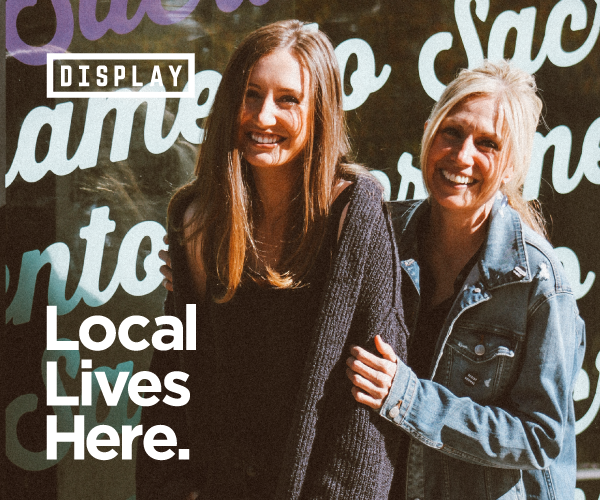 Our newest web series “Local Lives Here” explores the stories and passions behind some of Sacramento’s most popular local brands housed in Display: California. On this episode, we meet up with Karen Sanders and Hannah Howerton of Lionel’s Place, an anti-bullying brand dedicated to spreading the message of inclusion and diversity. Not to mention, this mother-daughter duo also does school visits within the community to spread their anti-bullying message with bully-proofing swag bags! Hit play to hear their story! And visit Lionel’s Place at Display: California Oak Park and at our Downtown Commons Pop-Up!